Complete your laundry effortless with these fantastic set of five Beldray 4-bar airers which can be hung over radiators easily. 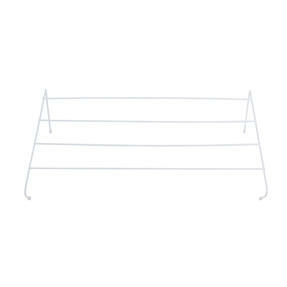 Simply hook the airers onto a radiator and with four durable bars they will securely hold your washing as it dries. 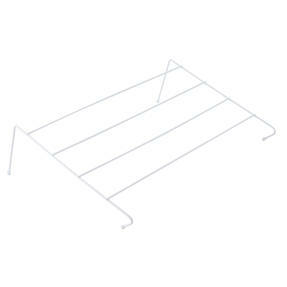 With each airer measuring 50 x 34 x 14cm and offering up to 2.4 metres drying space, you can dry clothes, towels and more. 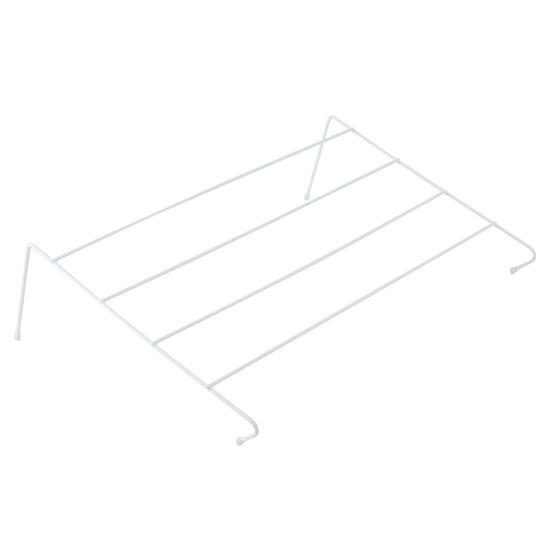 With convenient plastic feet to prevent any damage to radiators, the airers are designed to provide ample drying space in any home. 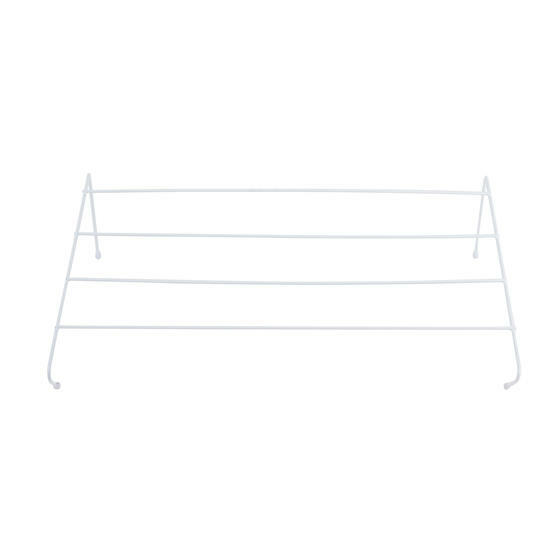 Dry your freshly cleaned clothes quickly and easily with this Beldray radiator set, designed to fit most standard radiators. A pack of 5, the airers have four bars and each has a combined 2.4 metres of space to clothes close to a radiator without covering it. 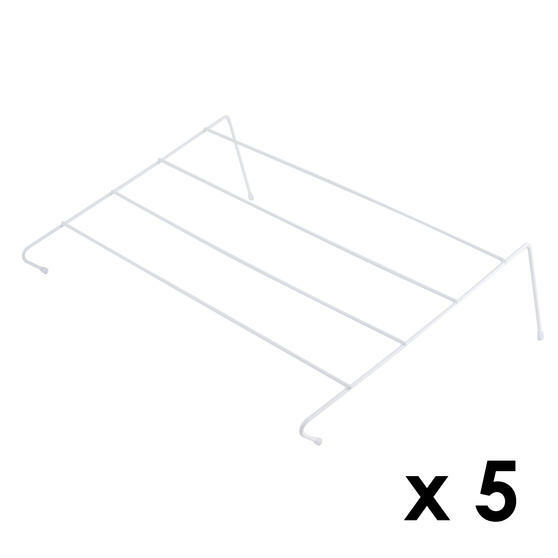 Ideal for anyone with limited floor space, the radiator attachable design ensures it takes up little room compared with a standard airer. The tips are covered by plastic to protect your radiators from scratches and other damage so you can dry multiple items at once.